AA Auto Electric is a Hughesville based, Charles County and Southern MD automotive repair mechanic specialist who can help with electrical system diagnosis, tune ups, brake service, fuel systems, exhausts, mufflers, shocks, struts, air conditioning, heating systems, oil and filter change, factory scheduled maintenance, batteries and all the services below in the Southern MD areas of Charles County, Calvert County, and St Marys County. We are across from the Hughesville Fire Department. diagnose & fix it in a timely manner! Email Us to schedule your auto service appointment. We are centrally located and convenient to the Southern MD areas of Hughesville, Charlotte Hall, Waldorf, La Plata, Mechanicsville, Hollywood, California, Lexington Park, Prince Frederick, Huntingtown, Solomons Island and all of Charles County, Calvert County, and St Marys County. 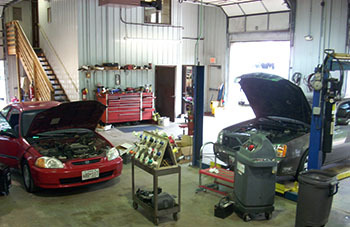 Major Auto AC repairs to Evaporators, Condensers & Compressors etc. 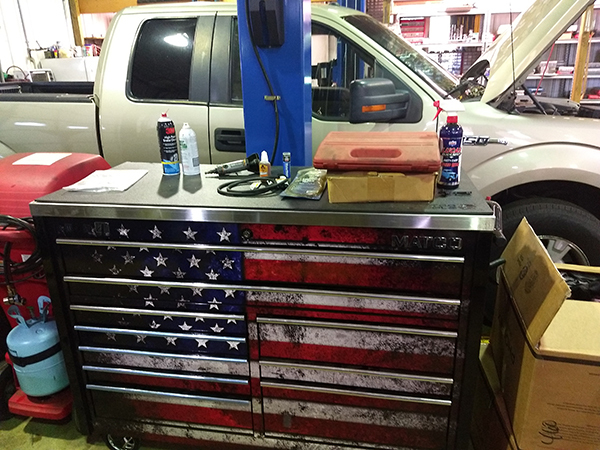 Call Us 301-274-3184 or Email Us to schedule your auto service appointment.